The mother of this cross, Lucky Charms is so intense. It was found (I think) by the guys at 14er Holistics in Boulder, Colorado. @homebrewer420 and @Guyforget are the guys that steer the ship over there. 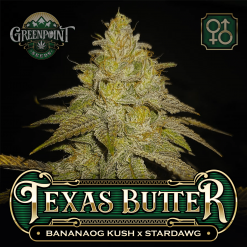 It’s got that perfect “White” flavor of creamy hash and buttery soap with hints of vanilla and heavy creamer. Lucky 7 – Lucky Charms is a highly sought after cross of Krome’s The White cut and Appalachia that was bred by the legendary Bodhi Seeds. This stunning combination delivers a fantastic flavor profile of sweet fruit and candy crème that is reminiscent of a bowl of sugary cereal. The White’s genetic traits shine through in this cross with some fantastic trichome coverage that envelopes every millimeter of the flowers. 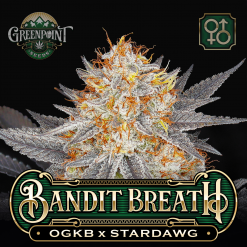 The resin-soaked buds glisten with a shimmering delight that makes the bag appeal of this variety irresistible. Lucky Charms is a great variety to have in the garden for any connoisseur. It is easy to cultivate and utterly delightful to watch progress through the flower stage. 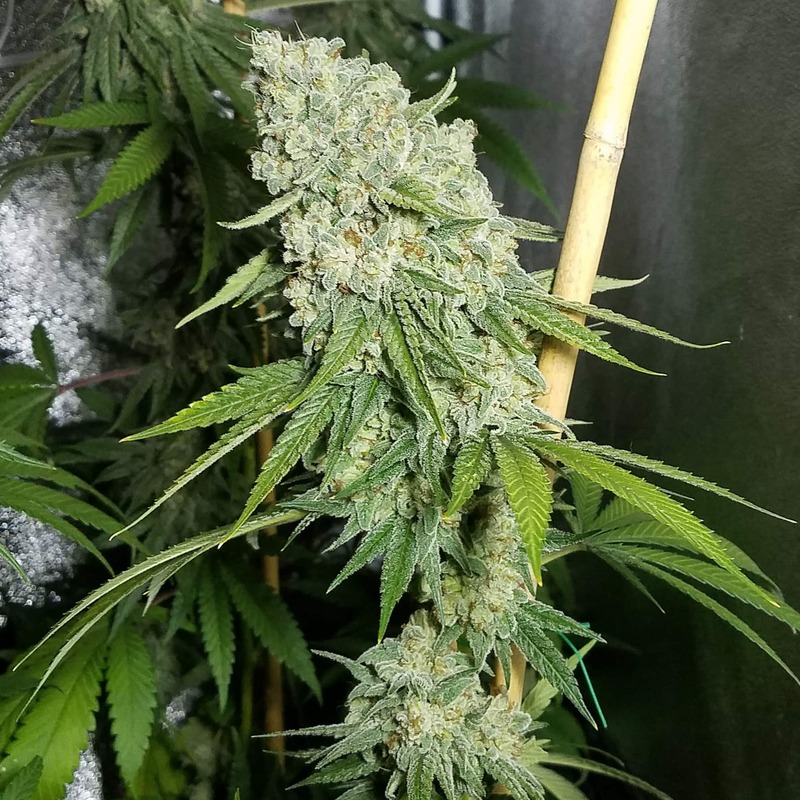 The closer and closer you get to harvest you will be overwhelmed by the extraordinary trichome coverage on the flowers that also give off a mouth-watering aroma of fruits and pine to delight the senses. 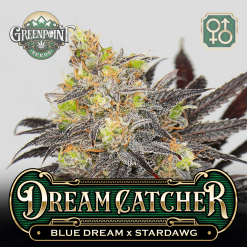 This variety is an excellent choice for anyone who enjoys an uplifting effect that motivates creativity while also providing outstanding medicinal properties. If you are looking for an all-day variety that can help ease anxiety and pain look no further. This combination is known to have a nice buzzing head effect before slowly slipping you into a state of calm relaxation that will still allow you to function without daydreaming of a nap on the couch. 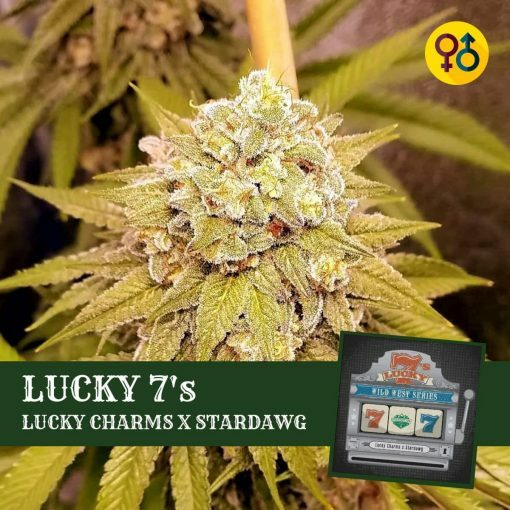 Breeding Lucky Charms with Stardawg has proven to deliver some genuinely extraordinary new phenotypes that exemplify everything we love about both strains combined into one. The Appalachia in the Lucky Charms cross is Green Crack bred to Stardawg so Lucky 7’s is indeed something special for Stardawg fans looking for their own phenotype with some added frost factor. Don’t miss your chance to add this winning combination to your garden. 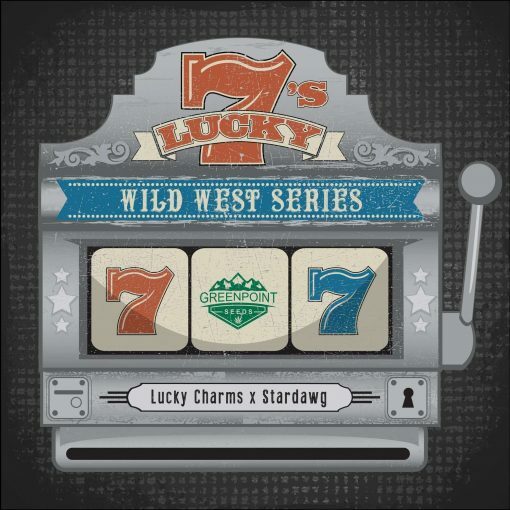 glad to see this one make a comeback, I did up a 1/2 pak lending up with 2 ladies. on the flip side fo sure there’s a *chem* in the ole wood pile some where. you’ll be looking to pickup a pic or pickup a pair of sticks. 23 out of 25 people found this helpful. Was this review helpful to you? 37 out of 39 people found this helpful. Was this review helpful to you? Sad to see this one discontinued but glad i could score a few for the vault at discount. 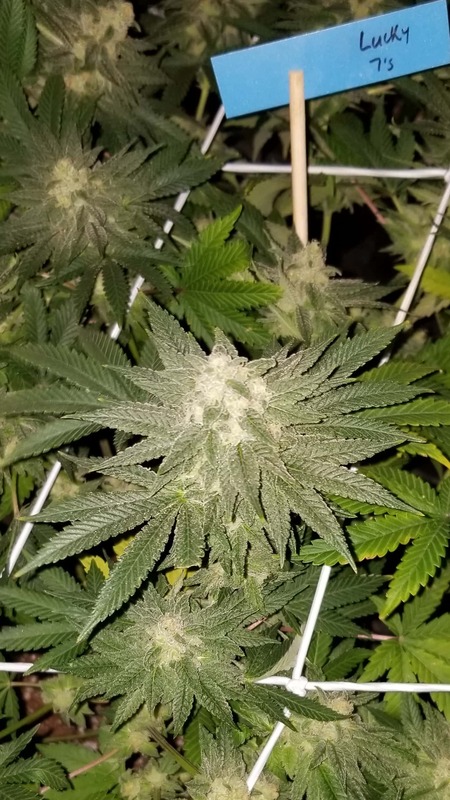 This was one of the best strains I’ve grown from green. 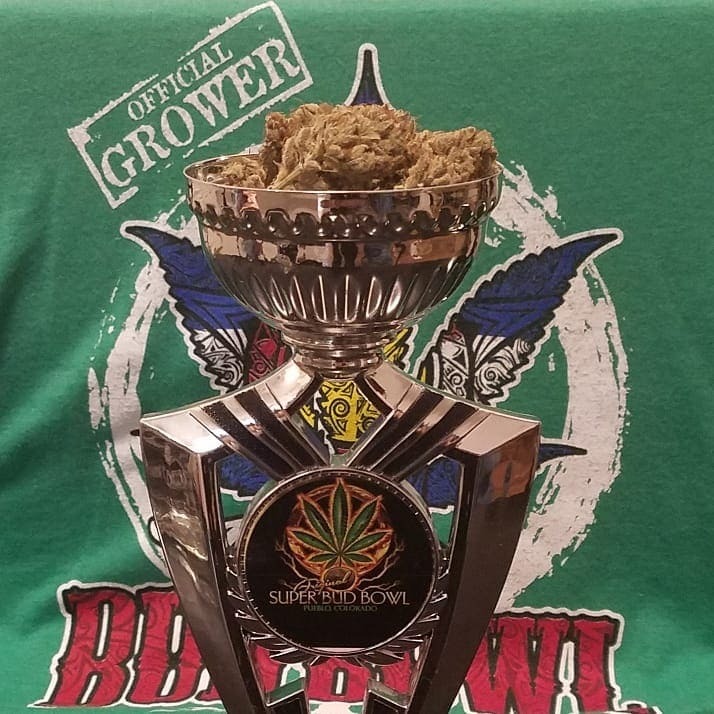 I won the only super bud bowl yes past summer. A truly phenomenal strain. Y’all really don’t know what your missing out on. 15 out of 15 people found this helpful. Was this review helpful to you? Glad to hear! Have any photos you’d like to share? 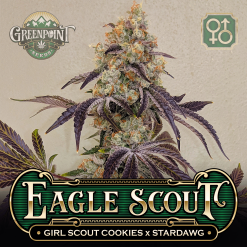 Fast shipping…strong strains. I picked up a couple of the discontinued strains to try out. 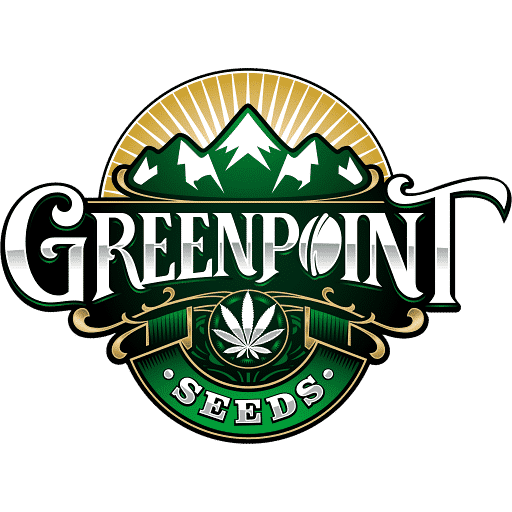 Completely blown away…even though I’m a newbie to cultivation, I have an eye for quality and GPS hasn’t disappointed me yet.